President of Mongolia, Mr Tsakhiagiin Elbegdorj, has led the way for the death penalty to be abolished in Mongolia from September 2016. He said that the threat of executions does not have a deterrent effect and the risk of a miscarriage of justice is inherent in any system of justice. Lawmakers on Thursday voted in favour of a new Criminal code that abolishes this type of penalty for all crimes, which is a clear victory for human rights. In 2010, the President Ts.Elbegdorj commuted all death sentences and announced a moratorium on all executions. In 2012, Mongolia ratified an international treaty committing the country to the abolition of the death penalty. Amnesty International declared that the countries that continue to execute have been shown a clear path to follow to end this cruel and inhumane punishment. There remain 37 countries worldwide which retain the death penalty, including the United States, China and Japan. Mongolian entertainment is traditionally centered around the nomadic way of life, for example folk music, horse racing and the fortune telling "shagai" bones. However since the 1960’s there has been a steady increase in Mongolian orientated and produced films. These, along with national televised comedy theatre productions, are a popular example of modernizing entertainment industry within Mongolia. 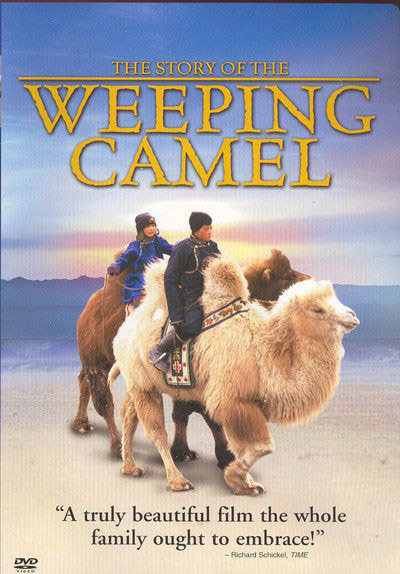 A beautiful story of a young nomad girl who finds a stray dog inside a cave; however after taking him home finds that her parents won’t accept it. Only after the dog dramatically saves the family is it then allowed to start a new life with them on the move. 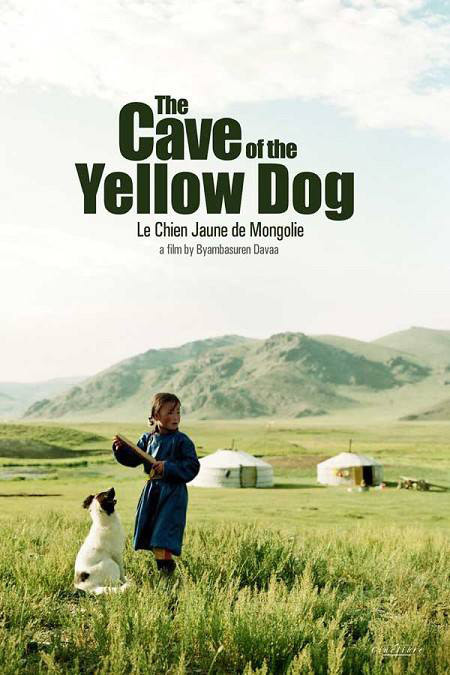 The film is set in Arkhangai province in Central Mongolia, not far from the volcanic area where the actual cave of the yellow dog is located near to Terkhiin Tsagaan Nuur, the White Lake. An adorable camel colt is born into the family herd but is rejected by its mother. With an urgent need to reconnect the pair, the family embark on a journey to find a traditional musician to help them. This film grew to become well known and was even nominated for an Oscar in addition to seven other nominations and 11 wins in various international film awards; a true testament to the beautiful narrative. Although most Mongolian films appeared to be centered on natural beauty and the trials of life, modern directors are starting to take a more Hollywood style twist. True to historical fact, this film is based on a 10 soldier unit, known as “aravt” in Mongolian. The troops are sent by Genghis Khan to find a special doctor; during their mission they face many trials including finding an abandoned baby and fighting off an enemy horde. With many Mongolian idioms, emotional sacrifices and a full Mongolian cast, ‘The Legend of the Ten’ makes for a stunningly immersive film. 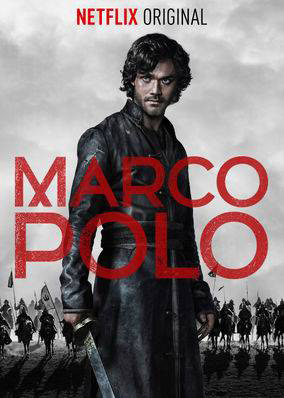 Released in 2014 as part of a Netflix TV series, Marco Polo is based on the historical merchant’s tales. Concentrating on his adventures in Kublai Khan's court in 13th century China, the show is packed with “greed, betrayal, sexual intrigue and rivalry”. 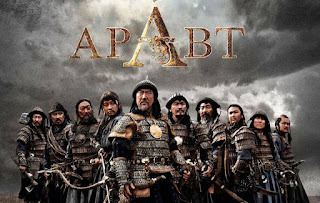 Despite the exquisite costume design and fantastic Mongolian music, the series should be taken with a pinch of salt, mainly due to lack of genuine Mongolian actors and language. In addition, in order to dramatize the show, a lot of historical facts have been forgone. 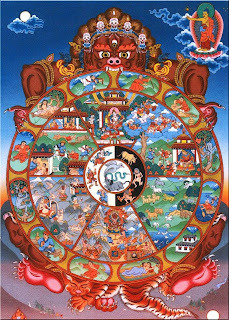 Nonetheless a very worthwhile watch! 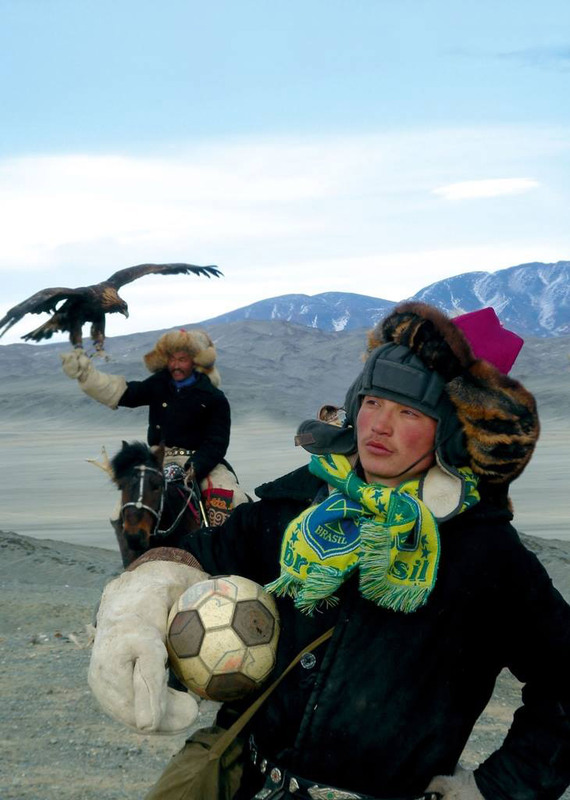 An adventure of three communities in the world’s most far flung places, all of whom are determined to watch the football final in Japan of the 2002 World Cup between Germany and Brazil. 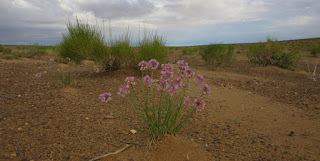 One of the three locations is set in Western Mongolia close to Kazakhstan; similarities are found in the likeness of both ethnic groups. It has been brilliantly researched and with the use of authentic locations, colloquial languages and beautiful cinematography, the film offers a light-hearted watch. It is well known that dogs descended from wolves; that packs of wolves would follow communities of hunter/gathers and take food scraps from their camps in preference to hunting prey. Gradually the bravest wolves got closer and closer to the humans and so got most of the food, gradually leading to an evolutionary advantage as each generation of wolves became tamer. It is believed that wolves befriended humans, becoming domesticated, about 15,000 years ago. New research at Cornell University in New York shows that dogs were first domesticated in Central Asia in the region of Mongolia. Thousands of DNA samples taken from dogs around the world were compared with each other in order to build up a picture of their evolutionary origins. 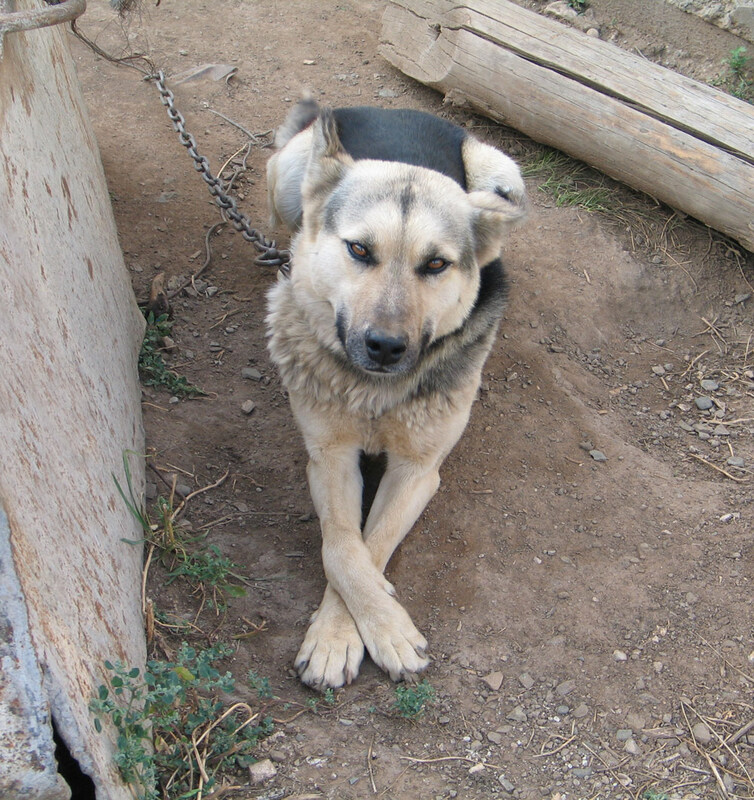 The results point to Mongolia being the place where dogs first transitioned from wolves. We're always trying to improve tours and find new routes that no one else does. This summer we did a reconnaissance trip in the central provinces of Tuv, Middle Gobi and Ovorkhangai. It is a part of the country that tourists rarely travel and now that the Department of Transport has built several good new roads even locals don't use the old tracks much. There are some dramatic mountains on the way, especially at Ikh Gazriin Chuluu and Khairkhan mountain. We saw thousands of white-tailed gazelle, some small steppe foxes, marmots, eagles and cute little jerboas that hop like kangaroos. As we went further south the steppe turned into desert and we passed through some areas of "zag" saxaul forest; these trees are only found in the Gobi and take hundreds of years to grow. For part of the route we literally had to go off the map - following faint old tracks that were not marked on any of our maps and sometimes became non-existent. This really is about as remote as you can get and it's so silent that you can hear the birds flying in the sky. Camping in these wildernesses is such a thrilling adventure and you can be sure that you are one of a handful to have experienced Mongolia like this. 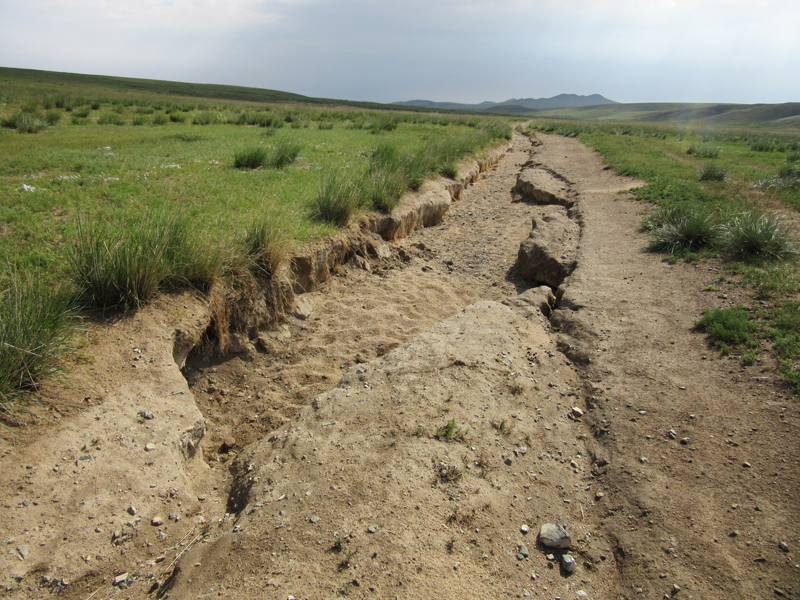 The Government of Mongolia has donated 164 million tugricks, approximately USD 85,000, for the building of a suitable and permanent resting place for the body of the self-mummified Lama who was found earlier this year on a mountainside near Tsakhir village in Arkhangai province. 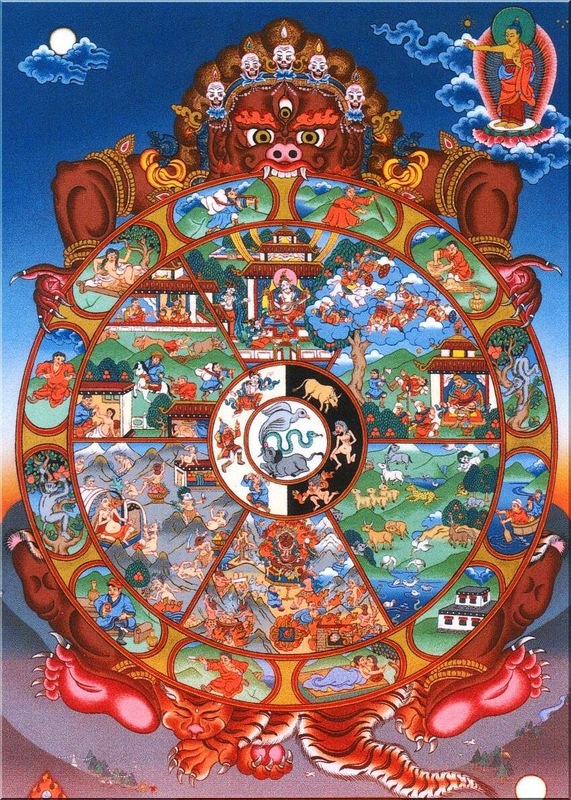 According to Buddhist belief, a person who is able to achieve self mummification has reached Nirvana, the highest level of afterlife, escaping from the cycle of life, death and rebirth. During the building of the temple, the body is being cared for at Gandantegchinlen monastery in Ulaanbaatar where experts have worked to protect the body from further damage. In the meantime, the man who found the body and tried to sell it at the market in Ulaanbaatar, has been sentenced to 6 months in jail. Two young people travelling the world have started a project called "The Banyan Story", making a video and music production in each country they visit. You are invited to watch this wonderful video they have made of Mongolia as they travelled widely around the country. This is a travel video that shows you the beauty of Mongolia's true culture and their amazing landscapes.